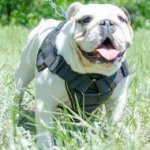 Which Bulldog Weight Pulling Harness to Choose? What is the best harness for pulling and sledding? 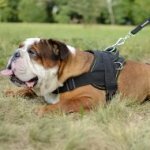 How to choose the best one for your Bulldog? 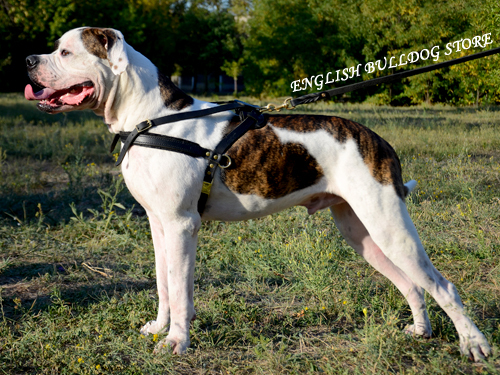 Here are two the most popular and widely used harnesses for Bulldog muscles development. This harness is made of nylon, which is tear-resistant, non-stretch and waterproof. Light weight, durability and easy maintenance are the other advantages of the harness. 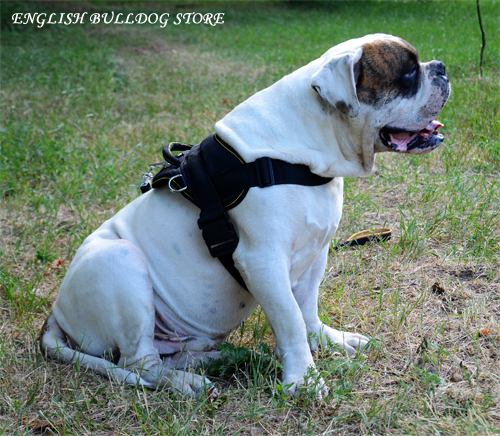 Your Bulldog can wear this nylon harness in any weather conditions and it will keep its shape and look. You will easily clean the gear when it gets dirty. The key benefit of the harness is multifunctionality. It is used not only for physical training, but also for daily walking and exercising. 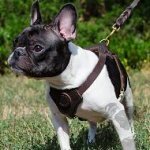 The harness is suitable for service dogs as well. There are 6 sizes of this harness from extra extra small to extra large. Black is the color of the material. As to the construction, it consists of 2 straps, a back plate, a handle and 3 D-rings. There are wide front and belly straps, which are regulable. You can always fit the harness with the help of them. There is a quick-detach plastic buckle to put the harness on and off within seconds. 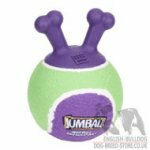 The back plate is wide and soft to assure comfort for Bulldog. A control handle is placed on the back plate. It is reliable and very convenient to hold. The D-ring on the back plate serves for leash attachment. Side D-rings are for pulling work. All the rings are welded and rustproof being made of nickel-plated steel. This harness is safe and comfortable. 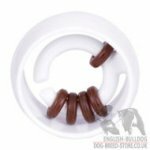 Your Bulldog won't have rubbing or skin irritations even being harnessed all day long! The other one harness is made of natural leather. 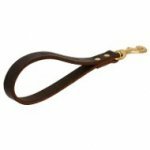 It is extra strong, but very soft and pleasant to the touch because leather is of top quality. It is carefully processed, well treated and stitched. 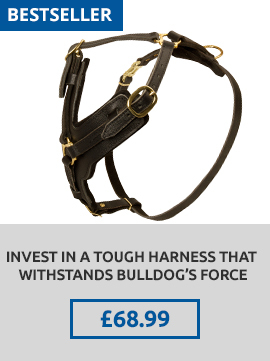 There are no rough edges and the harness won't irritate or rub Bulldog's skin. Chest strap and back plate are felt padded for additional comfort and safety. The harness is used for various purposes, such as pulling, training, sport, service work and everyday walking. There are small, medium, large and extra large sizes and black and brown colors of this outfit. The harness is produced without a handle. Leather straps are adjustable in 3 ways. This option is very convenient as you can always regulate the size of the harness. 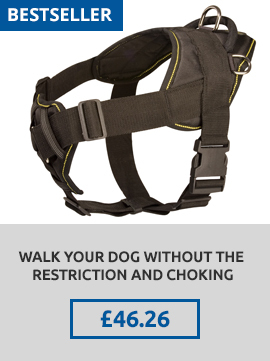 The construction of this harness distributes loads evenly along the dog's body. It doesn't restrict Bulldog movements and causes no discomfort. The hardware is of rustproof brass. Every metal fitting is welded and high-tensile. Side D-rings are for pulling and the upper one is for leash connection. 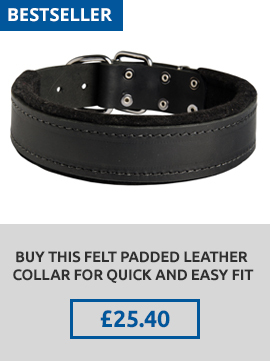 Quick to release buckle simplifies the harness putting on and off. Gold-like shining of brass details adds luxurious look to the harness. Both harnesses are functional, dog-friendly and practical. It depends on your taste and purposes you are going to get one of the harnesses for.